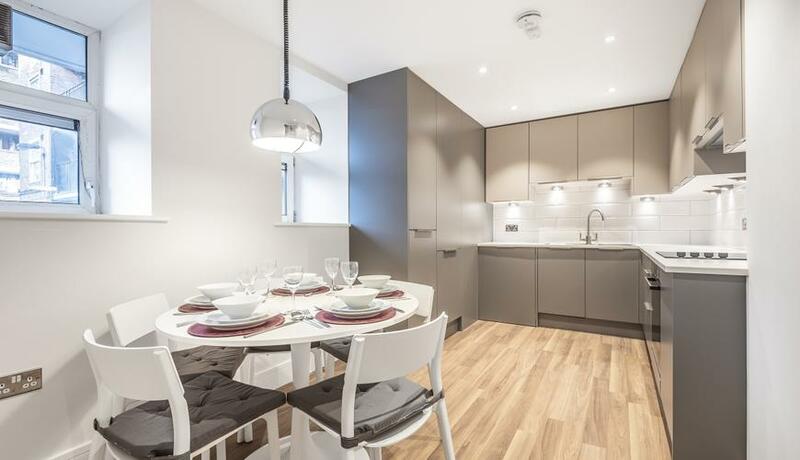 A stunning refurbished three double bedroom flat for rent in-between Kennington and Vauxhall stations. The property is ideal for sharers looking for a high quality home to live. The transport links are great as the property is a short walk to Kennington, Vauxhall and Oval tube and train links and there are plenty of busses too. The flat comprises three double bedrooms, large eat-in kitchen with dining table, full bathroom, shower room, and reception room. Amtico wood flooring throughout. The fixtures and fittings are all high end with attention to detail in every room. The furniture is all new and of good quality. Broadband is included in the rent only for the first year. A cleaner is include in the rent twice a month.